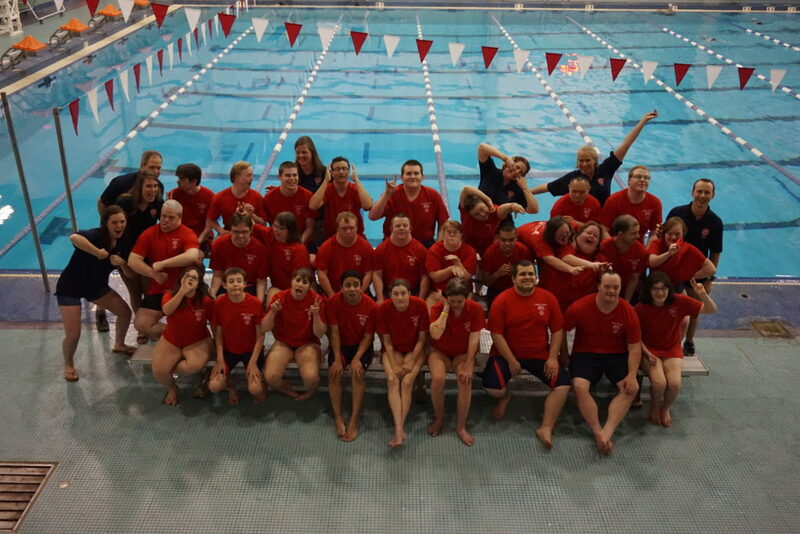 The Raleigh Racers aquatics team is a competitive Special Olympics swim team representing Wake County. The team consists of approximately 30-40 athletes and 4-6 volunteer coaches. 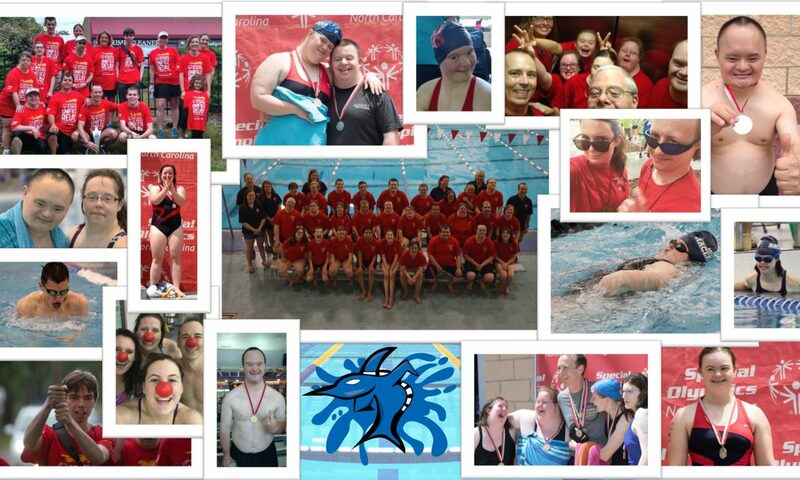 The mission of Special Olympics is to provide year-round sports training and athletic competition in a variety of Olympic-type sports for children and adults with intellectual disabilities, giving them continuing opportunities to develop physical fitness, demonstrate courage, experience joy and participate in a sharing of gifts, skills and friendship. Meet the members of our team. If you are interested in information about the team, contact Chris Underwood. Continue reading "Southeast U.S. Swimming Invitational"
Continue reading "2019 St. Patrick’s Day Swim Invitational"
Continue reading "What to Bring to a Swim Meet"
This chart only shows a subset of the medals received by the team. For a full list visit the Medals Tally Page.